Power naps and other quick-fix relaxation measures are great in theory, but you’ll never really de-stress if you’re worried about how little time you have to do so. So create a work schedule based on your priorities, with ample — and flexible — time for relaxation. After all, studies say that a quick break every 90 minutes or so is actually healthier for our brains. Getting to know ourselves through our thoughts, emotions and physical sensations gives us the information we need to be able to be conscious of our actions, reactions and behaviors. This is the largest part of living mindfully. 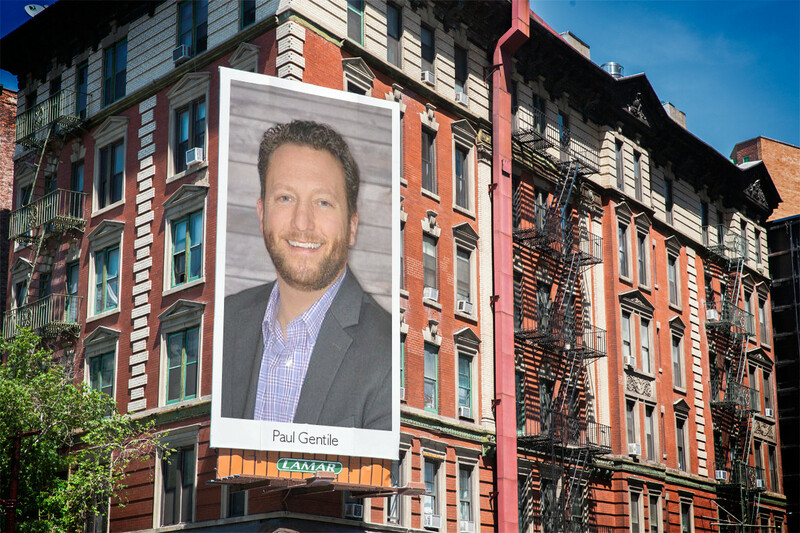 As a part of my series about “How to Slow Down To Do More” I had the pleasure of interviewing Paul Gentile, a senior director of Product Marketing at LogMeIn (Nasdaq:LOGM), one of the world’s top 10 public SaaS companies, where he supports GoToMeeting within the company’s Unified Communications & Collaboration portfolio. Paul is a calculated goal setter, mentor and family man. Thank you so much for joining us! Can you tell us your backstory and what brought you to this specific career path? The simple answer is that I love seeing people and businesses succeed through great products built on highly collaborative teams. My experience in sales taught me the importance of a great product. After all, you can be the best sales person in the world, but if you’re not selling a product with a proven track record and loyal, passionate customers, it won’t be long before you are moving on to the next company and the next best thing. So began my passion for product management and marketing. No company will successfully build or market a successful product if they don’t thoroughly understand their customers and their needs and goals. I quickly became very passionate about listening to the voice of the customer and then using that information and market research to strategize, develop, and market stronger products. With that said, I think it’s a combination of luck, enthusiasm, attention to detail, and passion for my work that has brought me to where I am today — working at LogMeIn. According to a 2006 Pew Research Report, 26% of women and 21% of men feel that they are “always rushed”. Has it always been this way? Can you give a few reasons regarding what you think causes this prevalent feeling of being rushed? I believe that many of us are more susceptible to this feeling of always being rushed than others. For instance, if you love or just feel the need to be constantly busy, productive and moving, and especially if you find yourself to be a “yes man” or a “yes woman”, it’s likely that you probably can’t remember a time when you didn’t feel rushed. And this isn’t a new personality trait. With that said, the real cause of stress and hurriedness is generally our inability to effectively prioritize and plan out our schedules to fit our long- and short-term goals. Based on your experience or research, can you explain why being rushed can harm our productivity, health, and happiness? In my experience, the feeling of being rushed can also be referred to as stress. While I am no doctor, I’ve witnessed in many of my friends’, coworkers, and even my own kids’ lives that this overwhelming feeling of stress can actually inhibit us from doing our best work, which in turn leads to feelings of inadequacy, anxiety, and can severely affect our health. Taking time every day to slow down may seem like the one thing you don’t have time for. However, giving yourself “you” time will empower and enable you to be more productive. How? Many of us push forward with work through tired eyes, restless legs, or just the overall weight of life. Being able to identify when you need to stop and take some time for yourself to disconnect and counter those feelings so you can recharge is critical. This allows us to not only put our best foot forward (rather than sloppily working on a task that may have to be redone later), but to feel a greater sense of joy and pride in our work. We all live in a world with many deadlines and incessant demands for our time and attention. That inevitably makes us feel rushed. Can you share with our readers 6 strategies that you use to “slow down to do more”? Commit to monotasking. While multitasking is praised as a highly-valuable skill, focusing on multiple things at once inevitably means less brainpower and attention for each task. I often find that when I devote all of my attention to one task, I complete it faster and the quality is much higher than when I am trying to focus on multiple to-dos at once. Stop budgeting relaxation time like the rest of your work schedule. Power naps and other quick-fix relaxation measures are great in theory, but you’ll never really de-stress if you’re worried about how little time you have to do so. So create a work schedule based on your priorities, with ample — and flexible — time for relaxation. After all, studies say that a quick break every 90 minutes or so is actually healthier for our brains. Take advantage of remote work policies when possible. 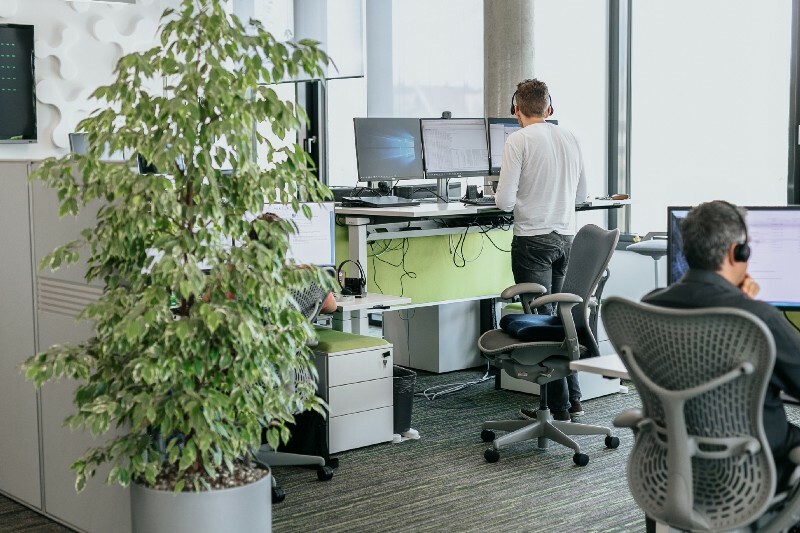 It’s a great way to remove yourself from the hectic office space and help fuel creativity by putting yourself in an entirely separate environment. Step away from a task before you feel irritable. Too often we work and rush through tasks until we reach our breaking point — or at least a strong level of irritability. Knowing yourself well enough to be able to step away before you experience the “crash” can lead to better collaboration and relationships with coworkers, and a happier, more productive you. Minimize distractions. Blocking out uninterrupted work time in your schedule can alleviate a lot of the stress you feel from lost time small-talking with coworkers in the office, checking ESPN or Twitter, or other time-wasting activities. Find a quiet space, set your online status to “away”, and get to work! Say no to low priority tasks. To succeed in business you have to clearly understand your role and what is being asked of you. Recognize what tasks fall under your job description and which should be delegated out. This can also be applied outside of our work lives as well. It’s okay to say no — it’s even healthy. Just learn to do so respectfully. I believe that mindfulness is measured by how aware we are of not only our own thoughts, feelings, and physical bodies, but to the feelings of those around us and our environment at any given time. In this way, being mindful can help us better cope and interact with any person or situation that presents itself to us. We can start being mindful from the moment we wake up in the morning. Instead of going about our daily, somewhat boring or routine tasks with no thought to how they impact us, I think we can get in the habit of slowing down and being mindful from the second we wake up in the morning. Things we do everyday like hit the snooze button, brush our teeth, or grab a cup of coffee can provide us with moments to look inward and outward at our surroundings and take stock of the day. I think that it’s healthy to let your mind wander, plan, or even mentally prepare yourself for the events of the day. I believe it’s easier to be mindful of yourself, your coworkers, and even the work that you’re doing when you take moments for yourself throughout the day and slow down. Consider using apps like Cold Turkey Blocker or RescueTime to help you focus and block distractions. Aura: Calm Anxiety & Sleep is another fantastic mobile app that I use to reduce stress and to key in on being mindful. I think the personal meditation exercises are right on-point. A few years ago, my mother shared a book with me that I still use regularly as a reflection tool. Awareness: The Perils and Opportunities of Reality by Anthony de Mello has great lessons on being focused and present. It’s a short, simple read too. Use “Gratitude Exercises”. This involves writing down three things you’re grateful for that occurred over the last 24 hours. They don’t have to be elaborate. Even something as simple as the delicious dark roast coffee you had. Just a reminder that life is grand. What Achor calls, the “conscious act of kindness.” Start every day off by sending a short email or text praising someone you know. The theory is that our brains become addicted to feeling good by making others feel good. Can you please give us your favorite life lesson quote? Can you share how that was relevant to you in your life? This is a constant reminder for me that you truly choose your own destiny, and that your attitude drives your success. Attack everything in life and give every task your all. “Culture eats strategy for breakfast” — a phrase originated by management thought leader, Peter Drucker. And then made famous by Mark Fields, President at Ford. One of my all-time favorite quotes and a lesson for all of us in life and at work. Meaning, you can have all the right ideas and planning done, but if you don’t create an environment for your teams to thrive in, it simply doesn’t matter. I would encourage and push people to change their job role every four to five years. This doesn’t mean leaving your organization or becoming a career-jumper, but rather pushing yourself to keep growing and learning. Develop new skills and make new connections. And make sure you NEVER get stale.